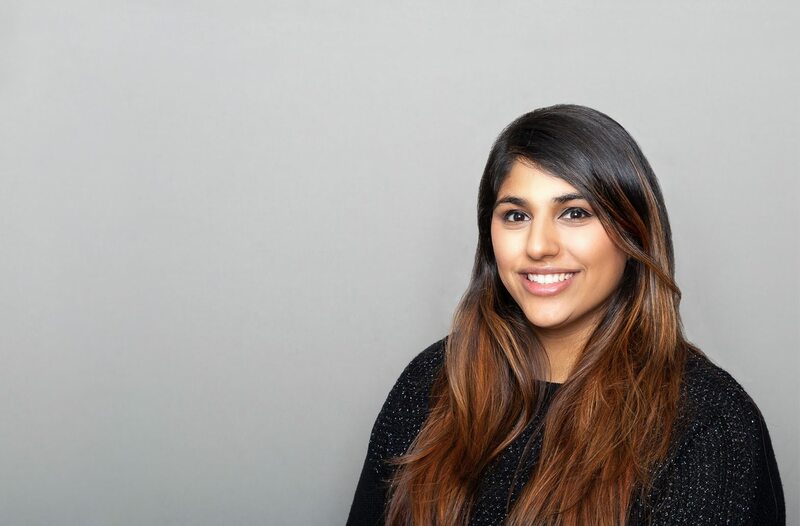 Harminder completed her Bachelor of Kinesiology at the University of British Columbia in 2017. Since graduation, she has practice in a wide range of services from community rehabilitation to occupational testing. Harminder has recently been focusing on job demands analyses and is looking forward to tapping into her potential and focusing more on enhancing her practice in return-to-work support services. Prior to working with Re:Function Health Group, Harminder was employed as a Personal Trainer and Group Fitness Instructor with a public gym. This practice involved assessment, goal-oriented exercise prescription, and implementation of treatment. Harminder also completed an internship at a private physiotherapy clinic to enhance her knowledge in the rehabilitation field. In her spare time, Harminder enjoys playing competitive basketball and volleyball, baking, and spending time with her loved ones.